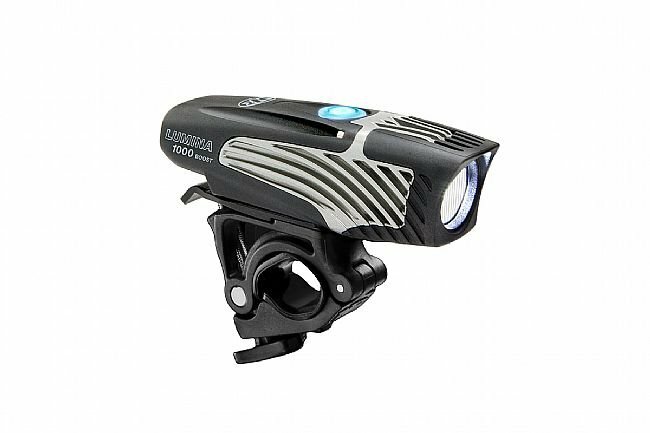 The NiteRider Lumina 1000 Boost is the perfect light for mountain bikers, road riders, adventure riders and urban commuters. Featuring a tried and true handlebar mount, fits up to 35mm, that is sure to remain rock solid whether on the trail or pavement. All New Collimator Lens, produces a generous even widespread beam. Boost Mode, double click power button to unleash maximum LED output. Fits standard and oversized 35mm handlebars. IntelliCharge™ USB recharging cuts time in half. Excellent light that allows you to be see and provides sufficient light for seeing the road when riding in the dark. Now that the winter darkness has arrived, my early morning rides require a lot more lumens than I have used previously. 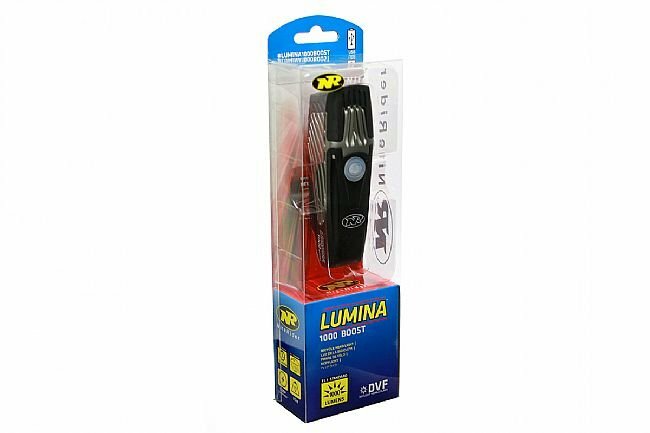 Occasionally I am on roads with no lights, so having sufficient strength in my Lumina 1000 makes all the difference. I can see far enough in front of me to avoid winter holes and ruts. The only negatives (minor) are the weight of the light (obviously needed for batteries to give such a strong light) and what seems to be a long time for charging. Nonetheless, I would buy it again. I use it for urban riding. It provides a broad beam. Because of the many functions from pressing one button it takes a little practice. Good customer service after dropping and breaking mounting channel. They quickly sent out a back case for easy replacement.